This will be unlike anything you have ever read or heard about the return of Jesus. You will finally end your confusion and fear, build your faith, and put on the mind of an overcomer! 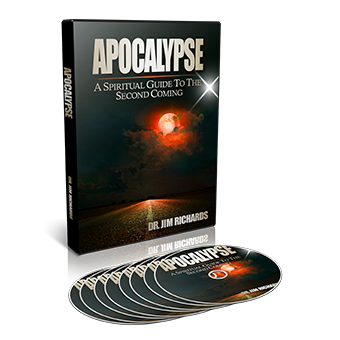 This series is an excellent companion for the book, Apocalypse: A Spiritual Guide to the Second Coming. The word “apocalypse” means revelation, unveiling, or appearing. The Book of Revelation says it is about Jesus, not about the antichrist; and the KJV says these things will happen shortly. The translation is more about happening quickly. Yes, the antichrist is going to appear, and yes, the earth is going into great tribulation, but the focus of this series is the quick work Jesus will do bringing an end to this evil and the fact that we shall finally see Jesus as He is. Jesus was very clear about how to prepare for His second coming and the tribulation that would precede this event. In this series we will not focus on what everyone else says about the tribulation; we will focus on the only straightforward truth we need to know in order to overcome: the teaching of our Lord. 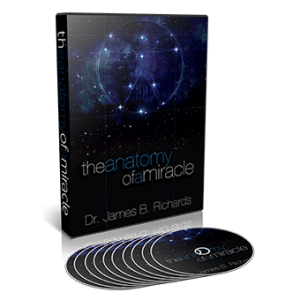 • Discover the spiritual history of the world. • Understand how we have reached this place of darkness in world history. • Find out how religion took such a hold on the minds of the entire world. • Identify the spirit that is at work in the world and in the Church. • Understand the workings of Mystery Babylon. • Identify the apostate religion, the false christ, and the false prophet. • Learn the only way to prepare for what lies ahead. I have read this book from cover to cover. It is hard to put down. It fills in so many gaps that exist in church teachings and theology today. I see the world through different eyes. I see the death, burial and resurrection of Christ in a whole new light. This is a must read for every Christian. I see the end times so much more clearly now, and there is no fear anymore. I can’t praise this book enough.